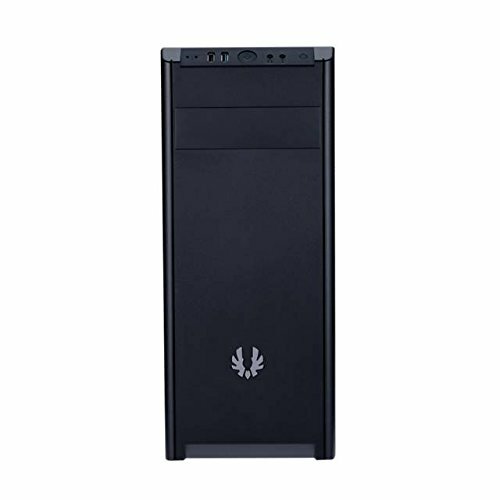 It's a case that has premium looking quality at a budget price. It also includes a case fan. That's probably all the good I can say about it. Cable management is near impossible with this case. 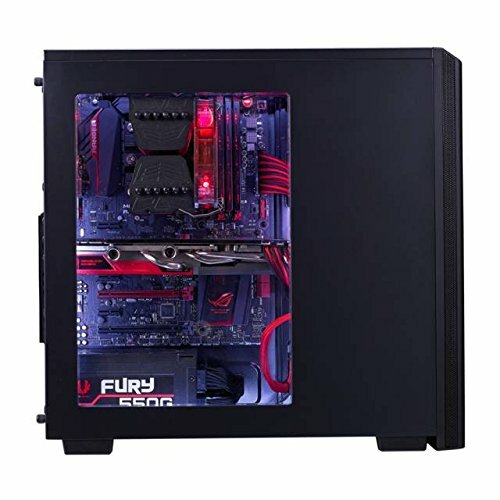 You'll be able to get the front panel connectors and the smaller cables behind the back side panel, but good luck with the PSU cables. 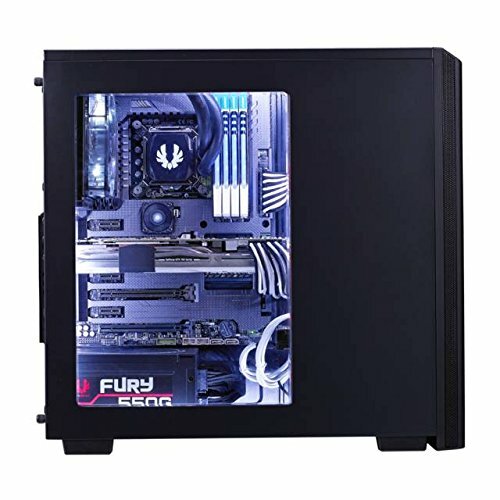 If you're getting this case, get a modular or semi-modular PSU if you can. Bare bones case. Easy enough to work in. Only just enough room for cable management. End visual result is good for the money. Looks nice, and comes with an acceptable case fan! Cable management is awful but it is good for the price.